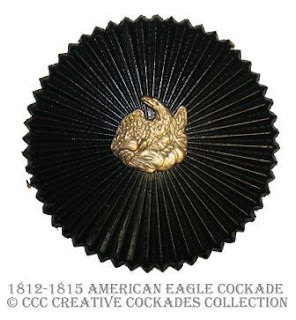 Before the Revolutionary War, American military wore the Hanovarian black cockades of King George of Great Britain. When the colonies seceded from Britain, they continued to wear the black cockades inherited from the mother country. In 1780, the military cockade system was changed again. France had entered the war against Britain in 1778 and France’s cockade was white. Thus, as a symbol of the two nations’ alliance, George Washington established that the American cockade would be an Alliance Cockade – black with a white center. Many of the French troops likewise wore an Alliance Cockade of white with a black center. Follow Creative Cockades's board American Revolution Cockades on Pinterest. 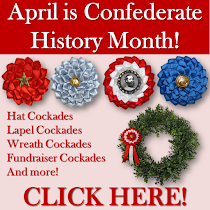 Civil War cockades were usually handmade by the ladies, though occasionally they were offered by manufacturers and merchants. 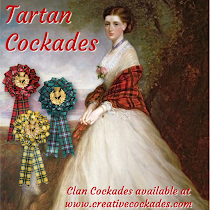 They were often created out of silk ribbon, but there is documentation for cockades made of cotton and wool as well. Most pro-Unionists cockades were red, white and blue. And the most popular colors for pro-Secessionists were solid blue, solid red, or red and white. Patriotic cockades were still occasionally worn during the world wars. They were typically made of red, white and blue striped ribbon. Textiles were rationed during World War II so people began switching to celluloid, metal and other non-textile options for patriotic badges. 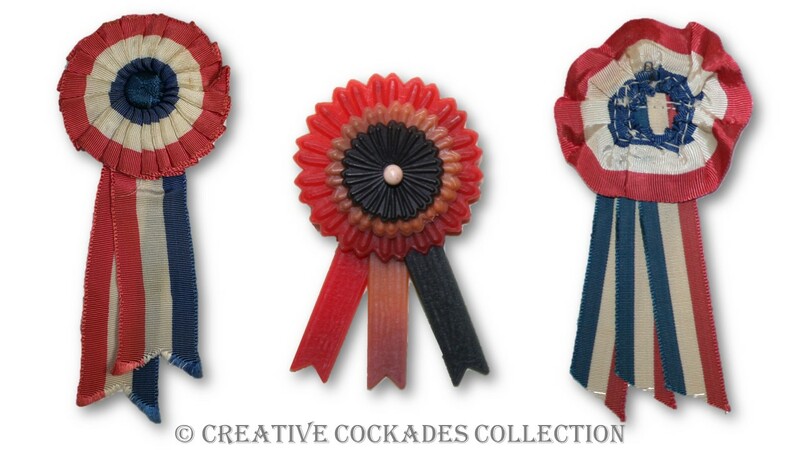 The picture below shows both ribbon and celluloid cockades from the World Wars era.